For the Star Wars dad in your life! What a fun way to celebrate dad and Star Wars! 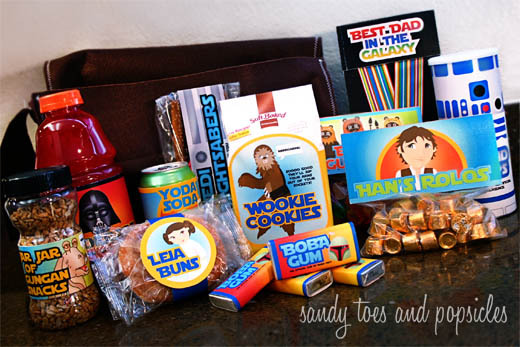 Click here to get these FREE Father’s Day Star Wars Kit Printables from Sandy Toes and Popsicles.